Includes: 18 holes, cart, flag prizes, and food. All are welcome! 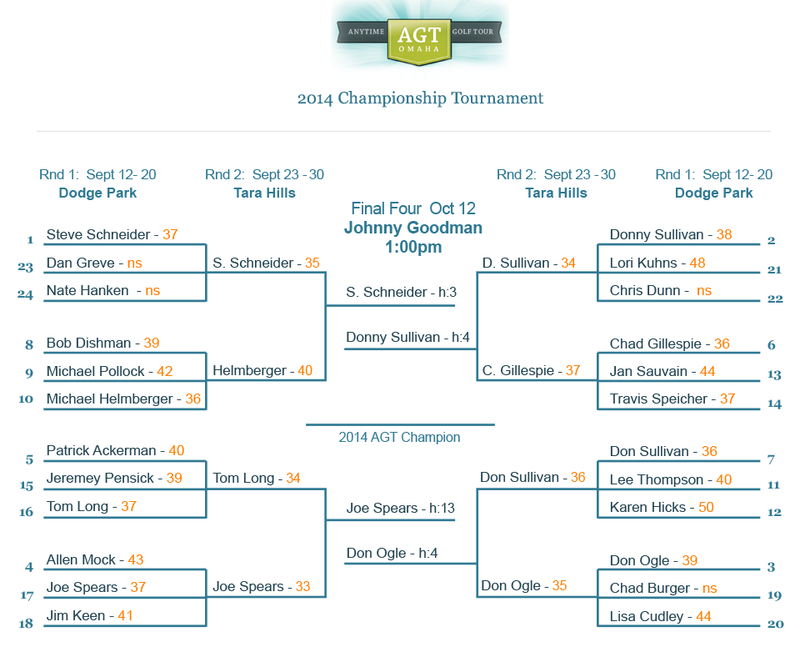 This is the AGT's annual scramble exhibition event and the championship round for the final four of our post-season tournament. Organize your team of four, or sign up individually (we'll help place you on a team). Invitation is open to all! EACH TEAM MEMBER MUST REGISTER SEPARATELY.